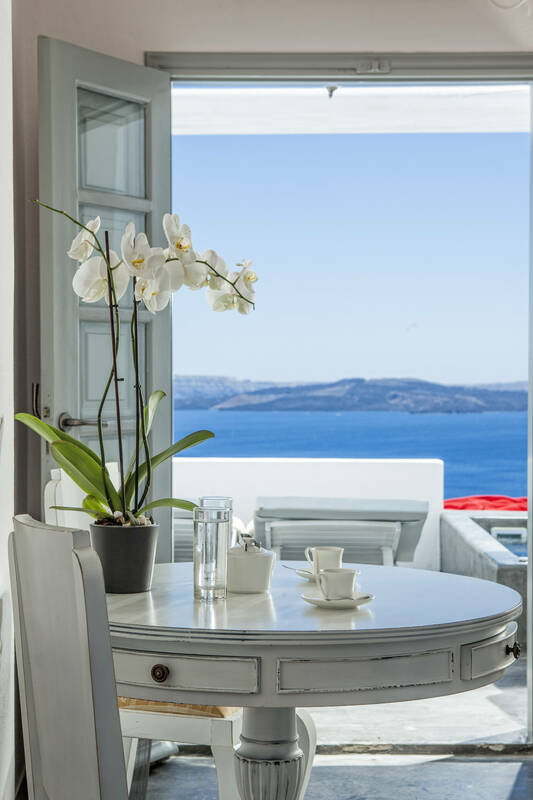 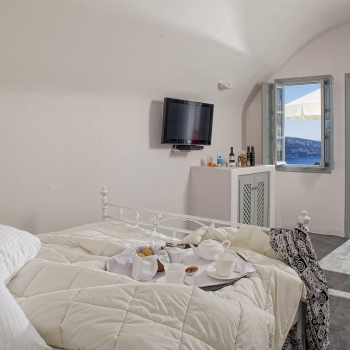 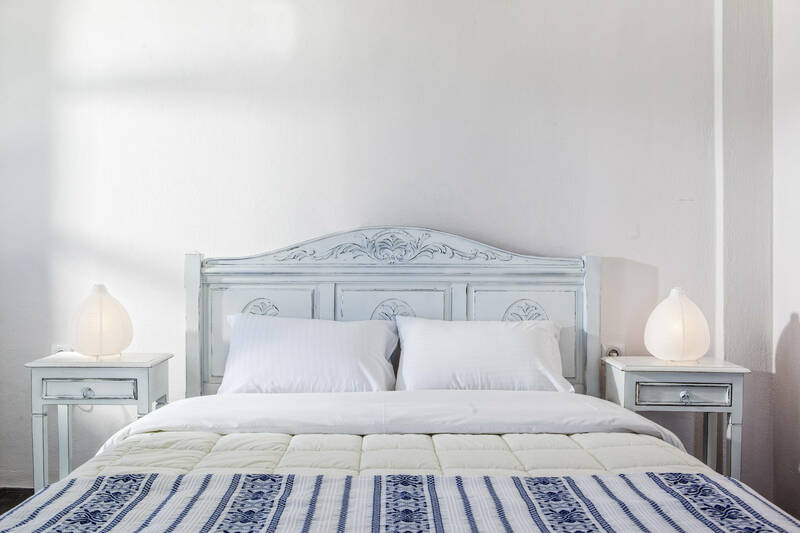 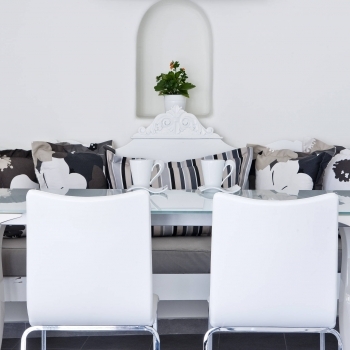 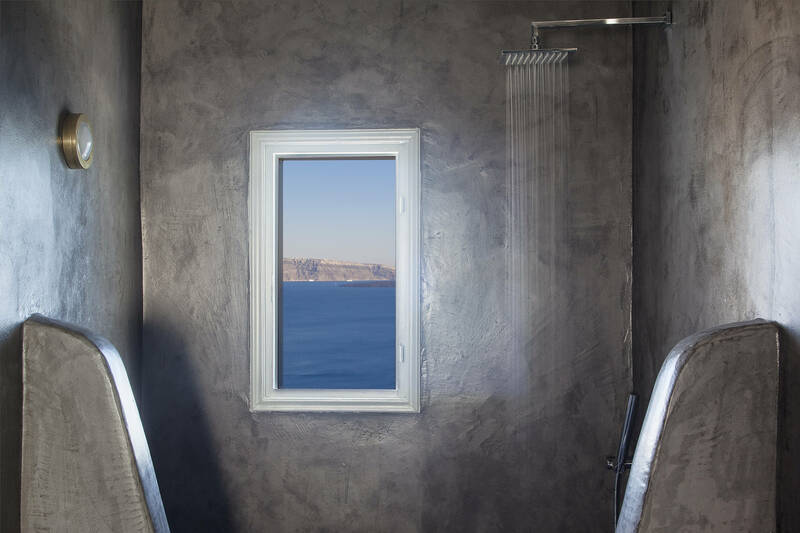 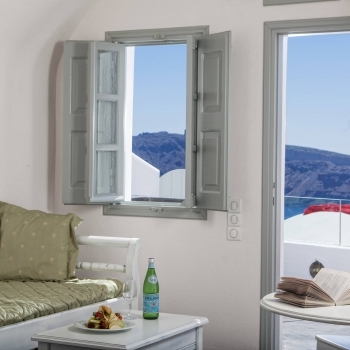 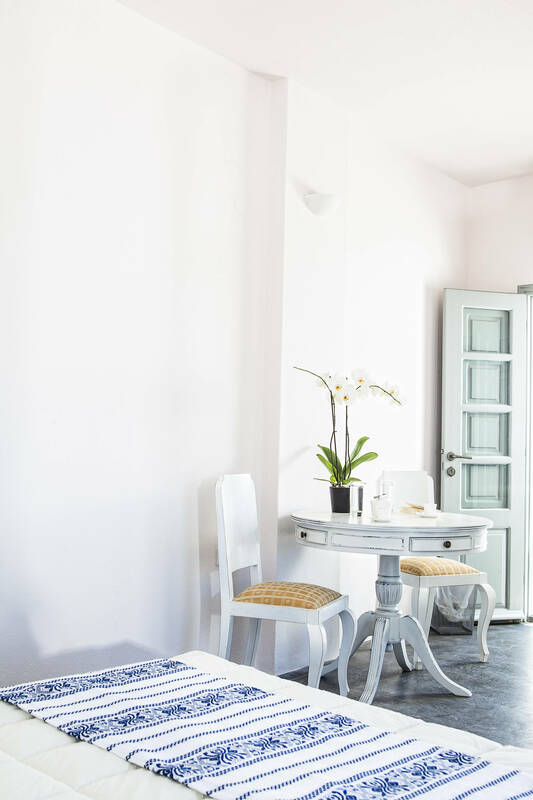 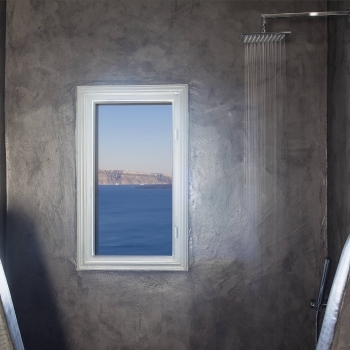 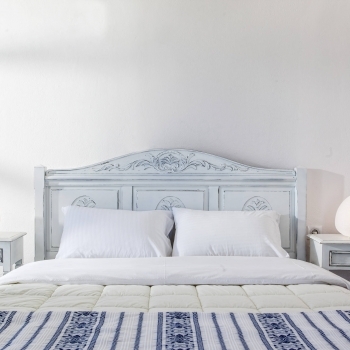 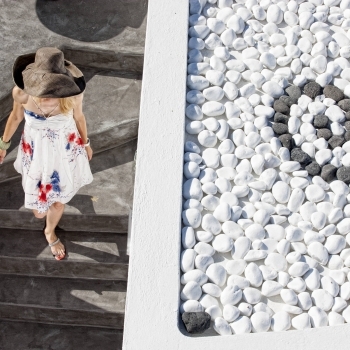 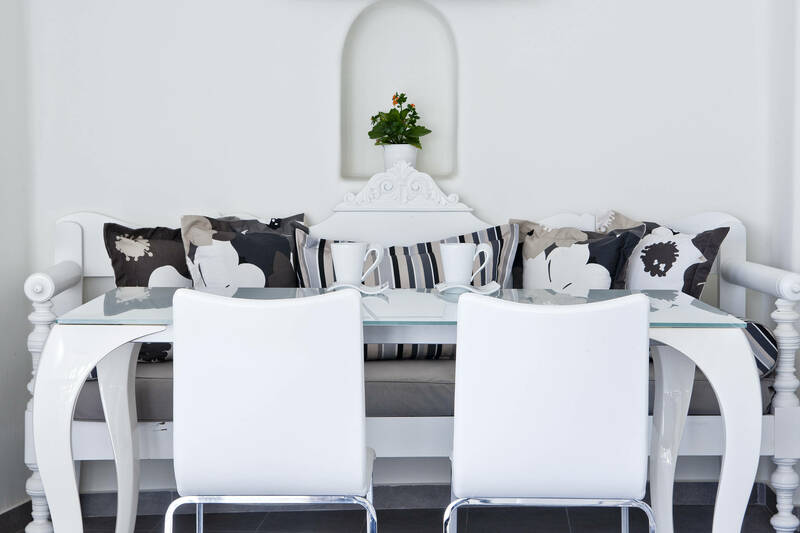 The Alta Mare by Andronis Santorini hotel is an exclusive suites hotel located in Oia on the island of Santorini. 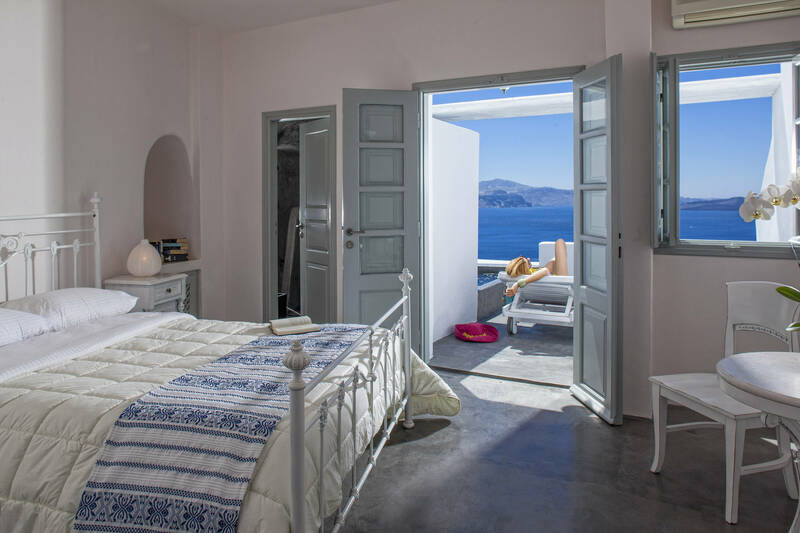 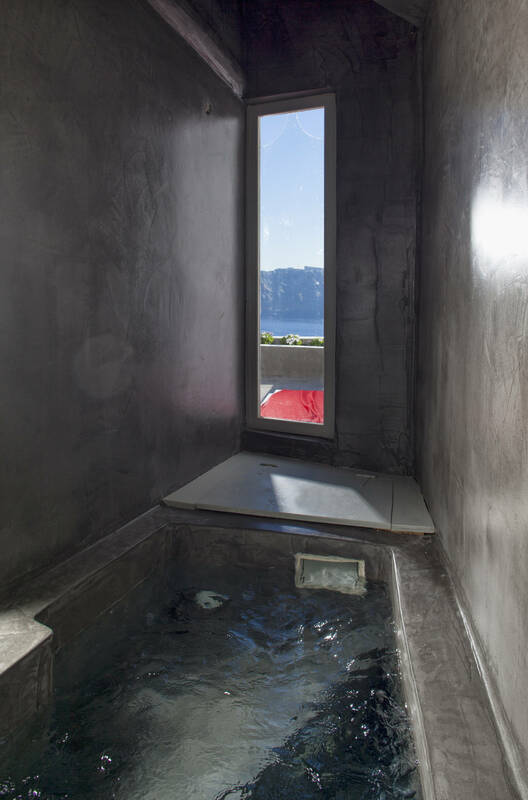 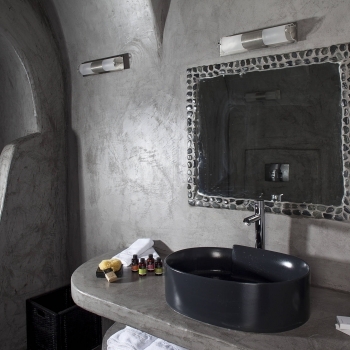 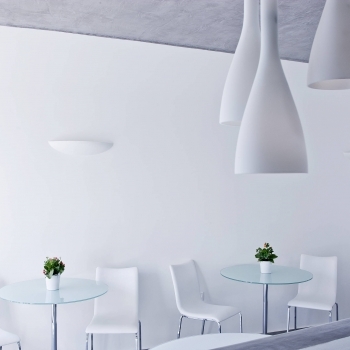 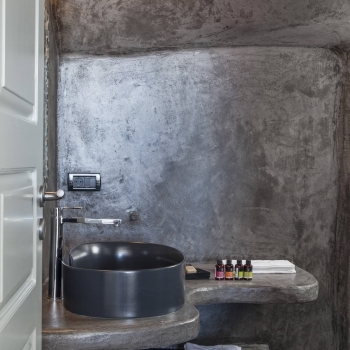 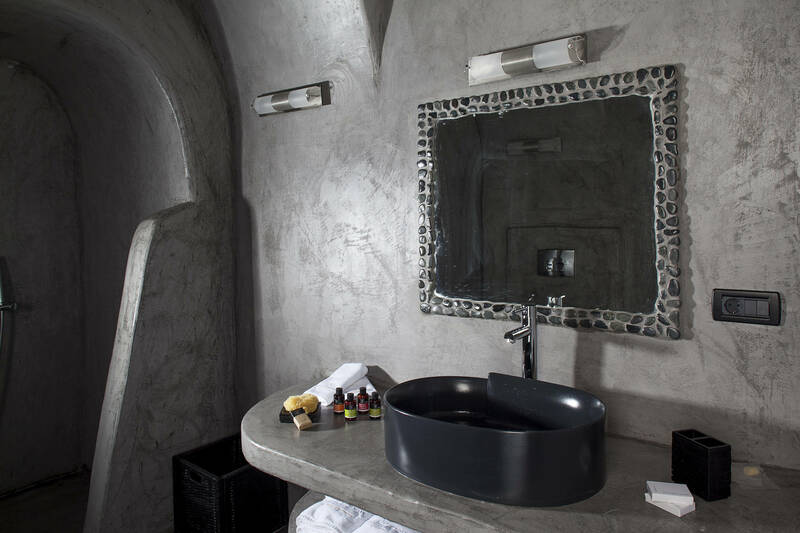 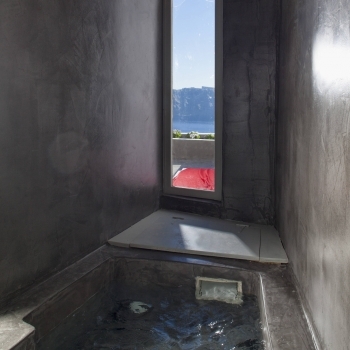 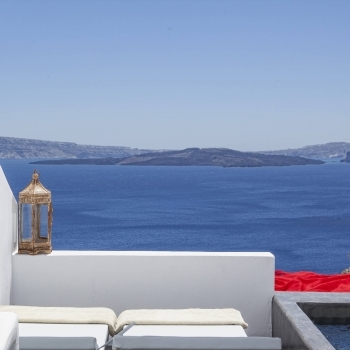 This Santorini luxury boutique hotel designed in a Cycladic style offers amazing views of the volcano and the caldera. 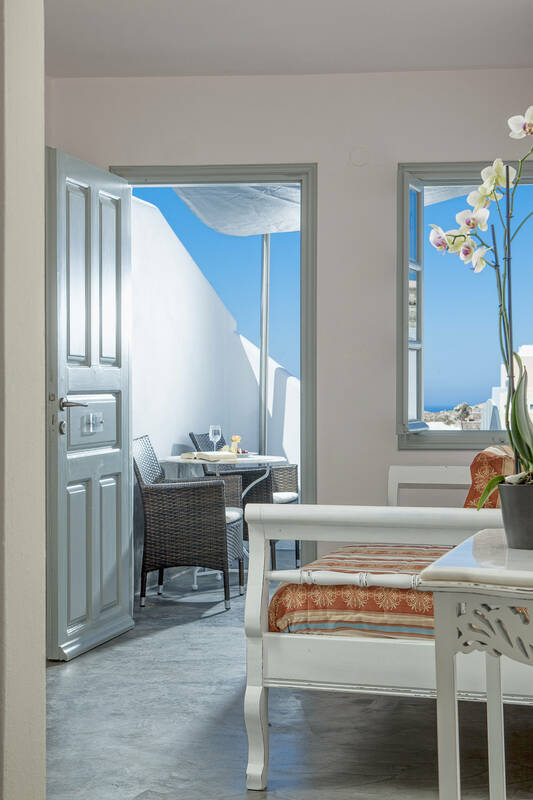 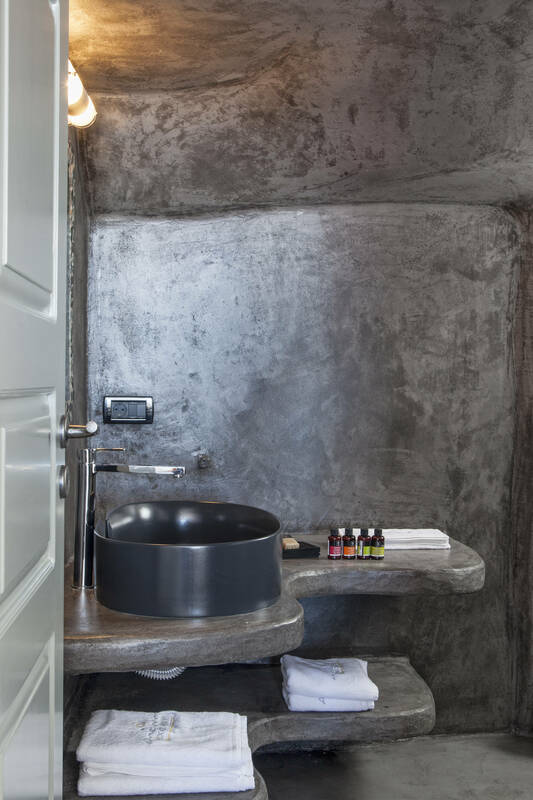 In addition to their private balcony and outdoor Jacuzzi, all of the suites offer luxurious comfort and elegant design; the superior and premium suites of the Alta Mare by Andronis Santorini hotel are the perfect getaway for a luxurious vacation and exclusive privacy. 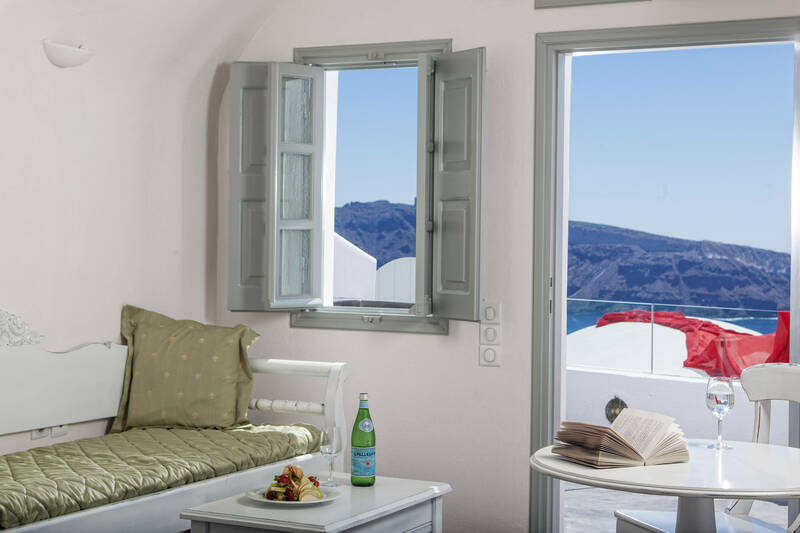 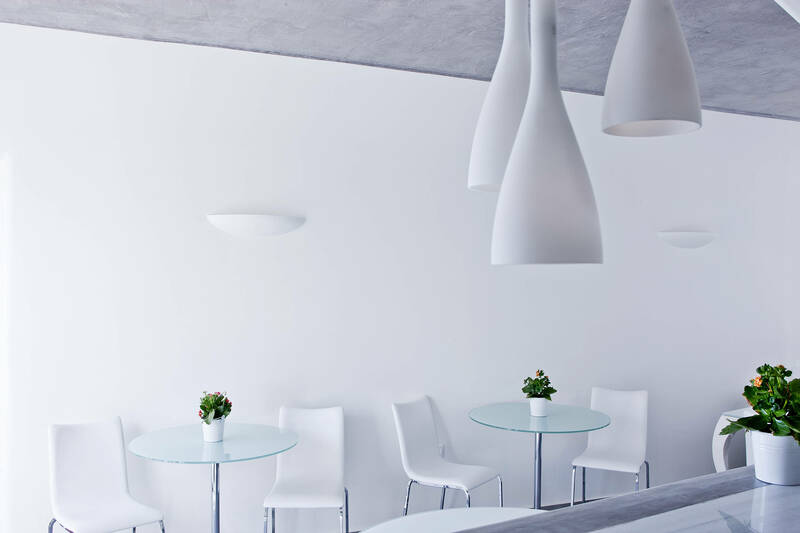 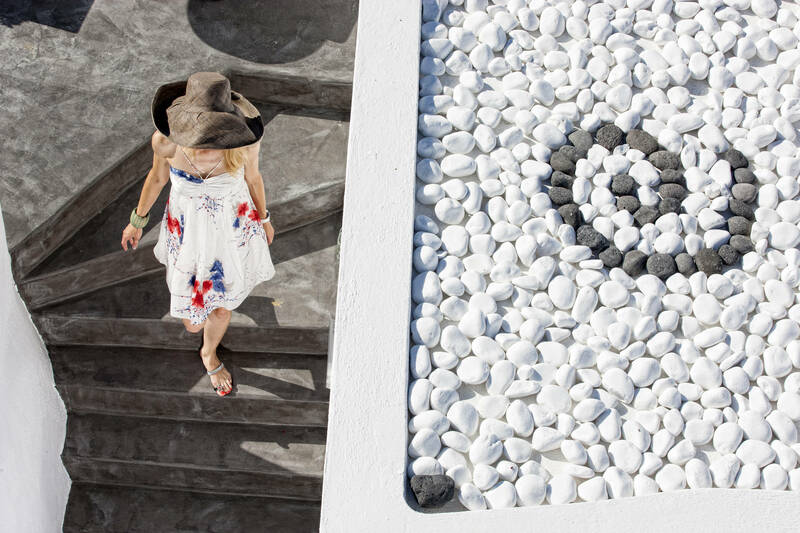 All Santorini travelers staying at the Alta Mare by Andronis Santorini hotel also enjoy unlimited access to the facilities of the nearby hotels Andronis Luxury Suites and Andronis Boutique Hotel. 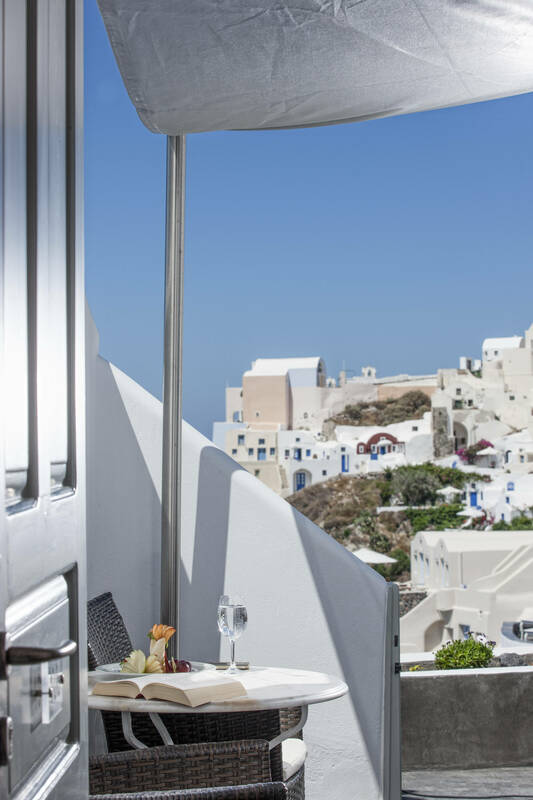 24 hour front desk, concierge desk, non-smoking rooms, use of sun chairs by the pool. 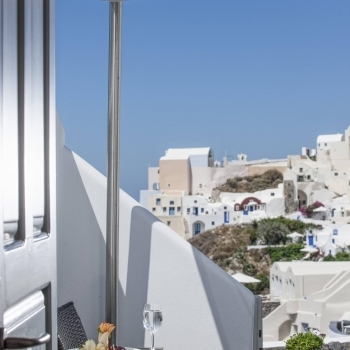 Free parking area approximately 2 minutes from the hotel. 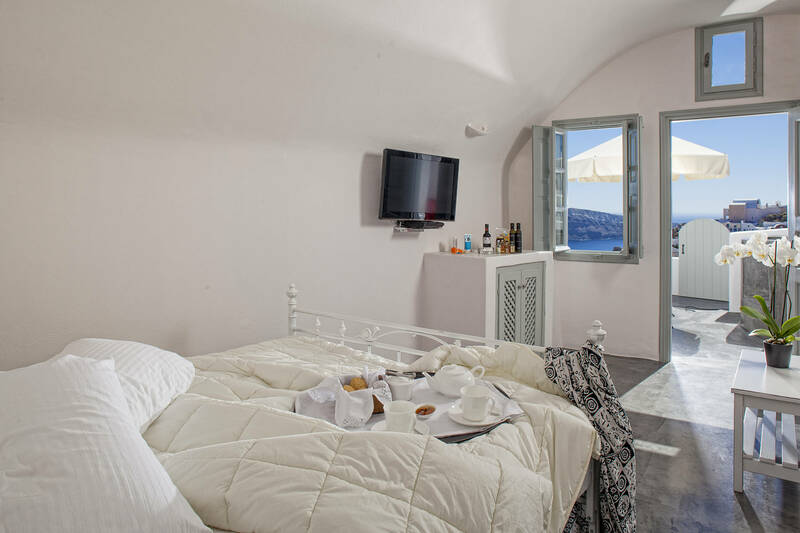 Air-conditioning, mini bar, satellite & cable channels, LCD TV set, DVD player, direct dial phone, Wi-Fi, in room safe deposit boxes, hair dryer, bathrobes, slippers and bath amenities. 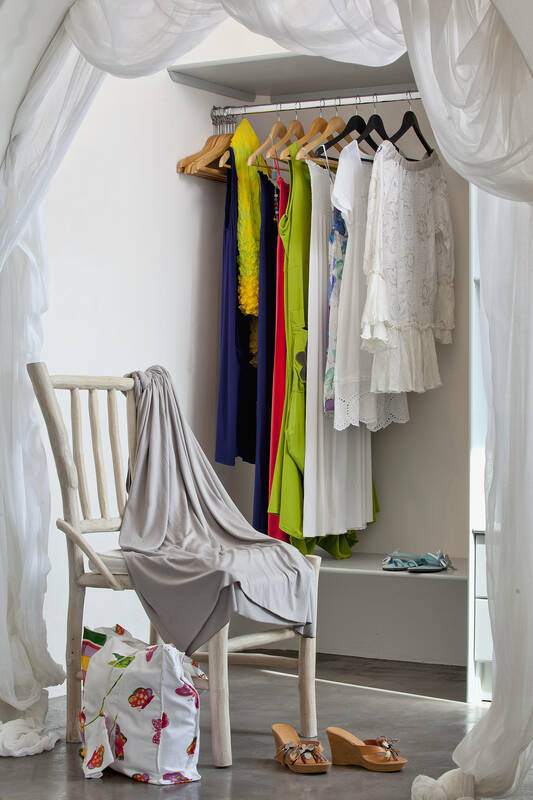 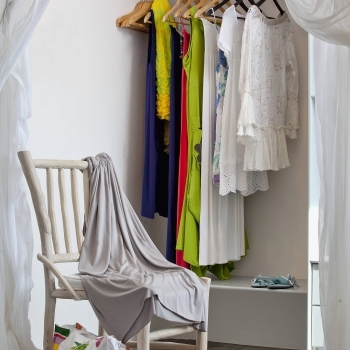 Laundry service, body & facial massage & treatments, hairdressing in the suites upon request, complimentary daily Herald Tribune newspaper, 24 hour business services (delivery fax, photocopying), pool towels provided, wine and fruits upon arrival, transfers to and from the airport and port (additional charge), private jets-helicopters and limousine services, planning your holidays with our guest relations.